Hello, hello! TGIF! I'm very glad it's a Friday because it means party weekend for me although, for now, everyday is like a weekday for me. 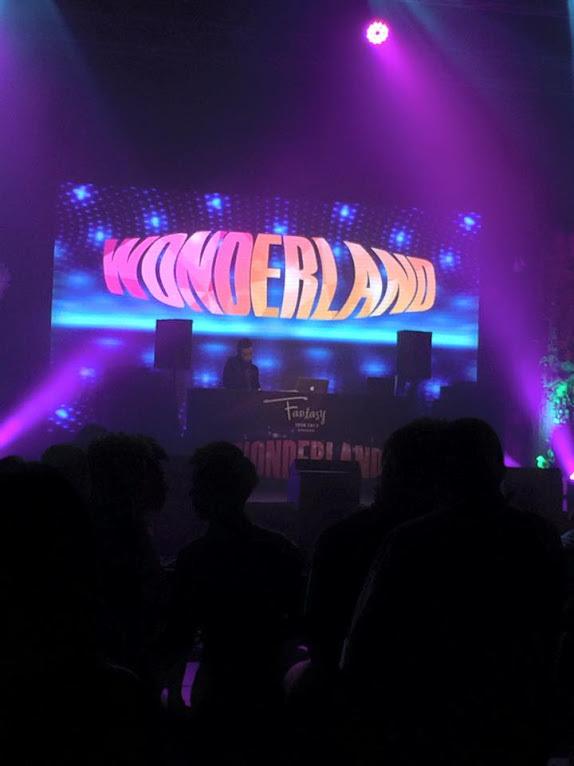 On 30th May 2015, I was invited by Elvina to experience a Wonderland Party, Hong Kong style at KL LIVE. 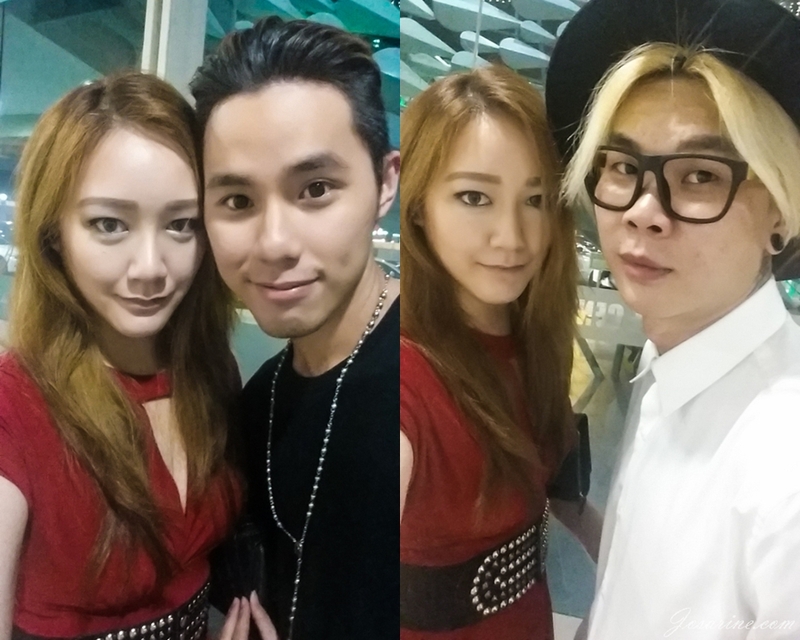 Upon arrival I bumped into my two buddies, Hoshi and Chriz. It has been really long since I last saw these two fellas. Immediately I took a photo with them first just in case I can't find them inside, hehe. When I first met Chriz his hair was Red... now blonde all the way. 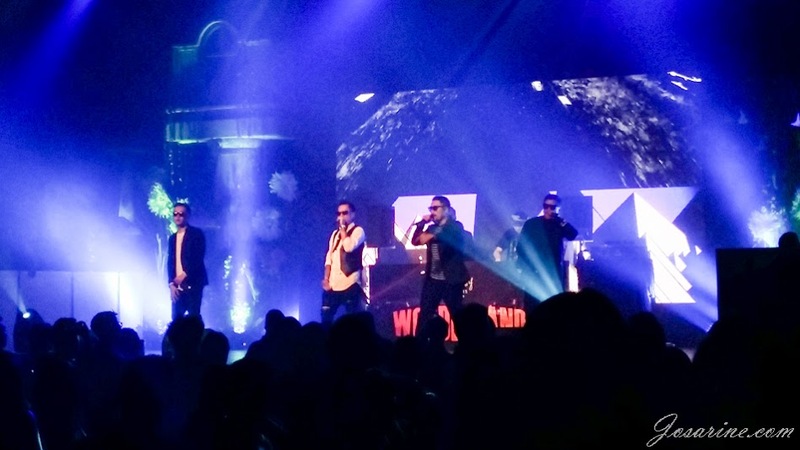 First performance when I arrived was 24HERBS, Hong Kong's Hip Hop group and to be honest they were quite good. I like how their songs are a mixture of hip hop and EDM, though I may not understand Cantonese when it comes to lyrics in songs, but the melody and upbeat got me entertained. My favourite member will be the second from the left.. I liked the way he "SWAG" and dance, hehehe. He has charisma on stage in my opinion. Stephanie Cheng wow the audience with her energetic performance with her really hot dancers! First time I've ever seen dancers this hot... sorry no pictures though. 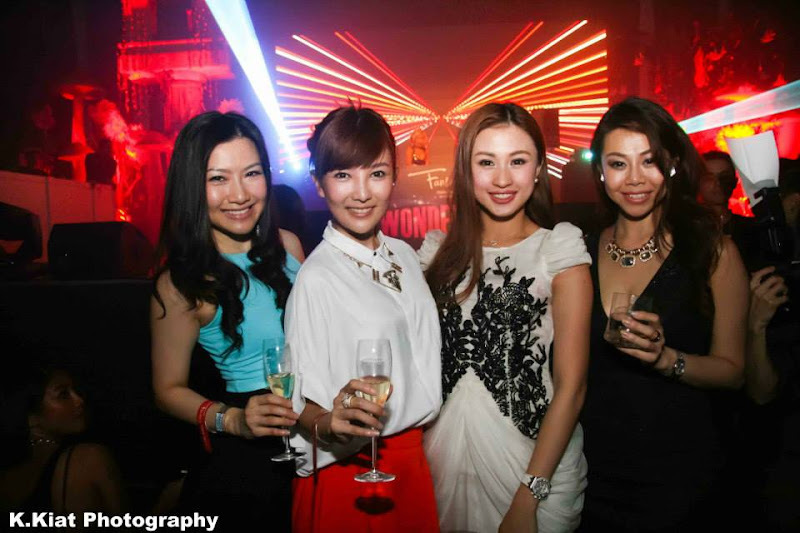 Other Hong Kong and local celebrities, models, socialites and more were also present at the event, such as model Agnes Lim, Carrie Lee, Hazel Tong, and more. Hello again to my blogger friends. Always a pleasure to see you girls. Selfie with Kiat, if it wasn't for him, I won't have many pictures to post as he was the only one in our group with the Media tag and a DSLR. With Jan, Alvyna, Mozart and Diana. It was definitely a new experience for me. I am amazed by the performances and the event was better than what I expected.